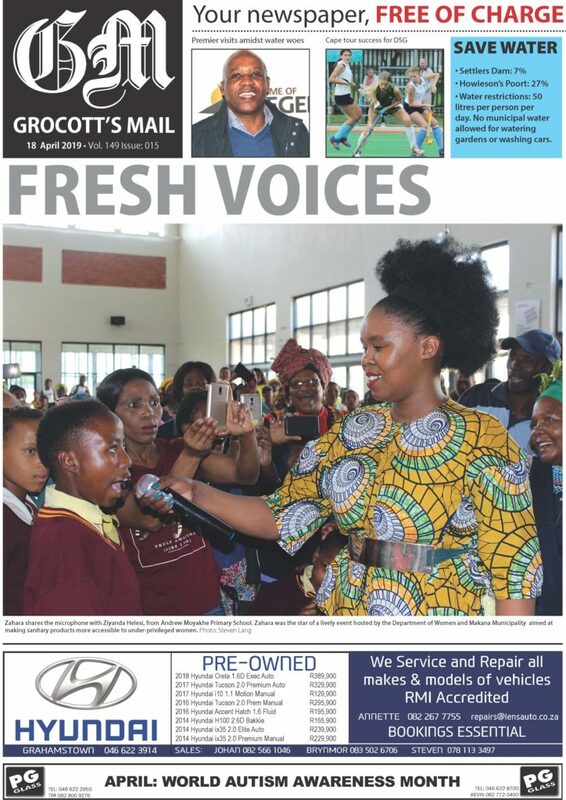 The incredible life and far reach of influence that Nelson Mandela had, has inspired South Africa as a whole to make the world around them a better place. 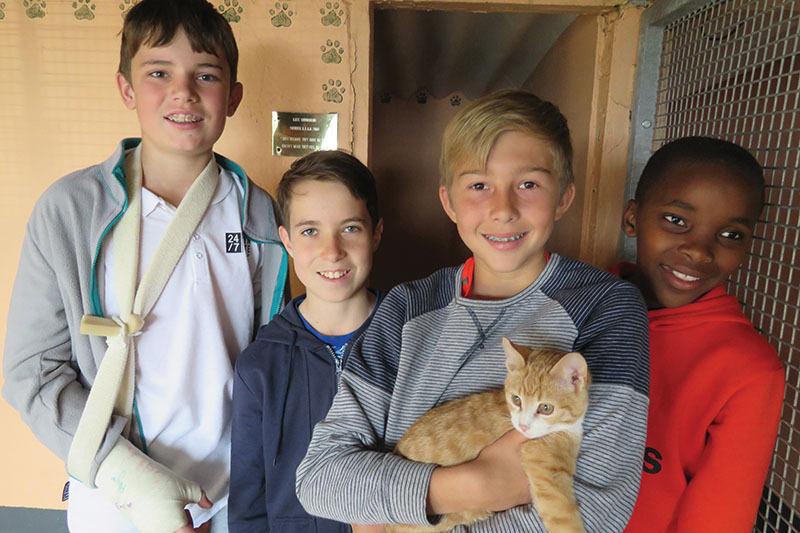 This year, St Andrew’s Prep chose to focus on the local SPCA, to lend a hand to make the lives of the animals in its care happier. Visiting via departments, the children fed the donkeys, walked the dogs and cuddled the cats. From left are Grade 6 pupils Ethan van der Merwe, Julius Rocher, Scott Miles and Anda Galadla pay some attention to the kittens.